Laying your gorgeous artificial grass from The Outdoor Look has never been easier than with our impeccable artificial grass underlay. 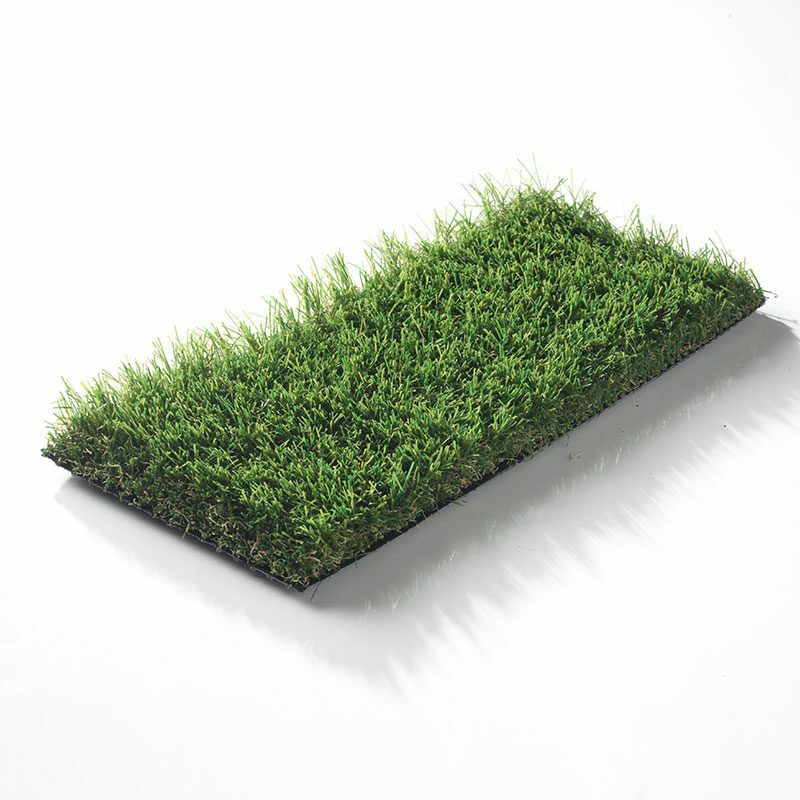 This revolutionary product will ensure that you get a completely smooth rollout for your artificial grass solution, offering a neat and tidy setting with a quite frankly flawless finish! 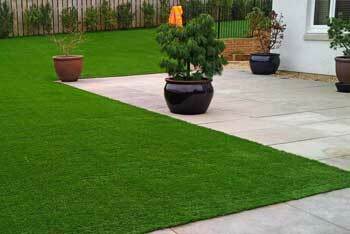 Artificial grass underlay is quite the hero product in the world of synthetic outdoor services. 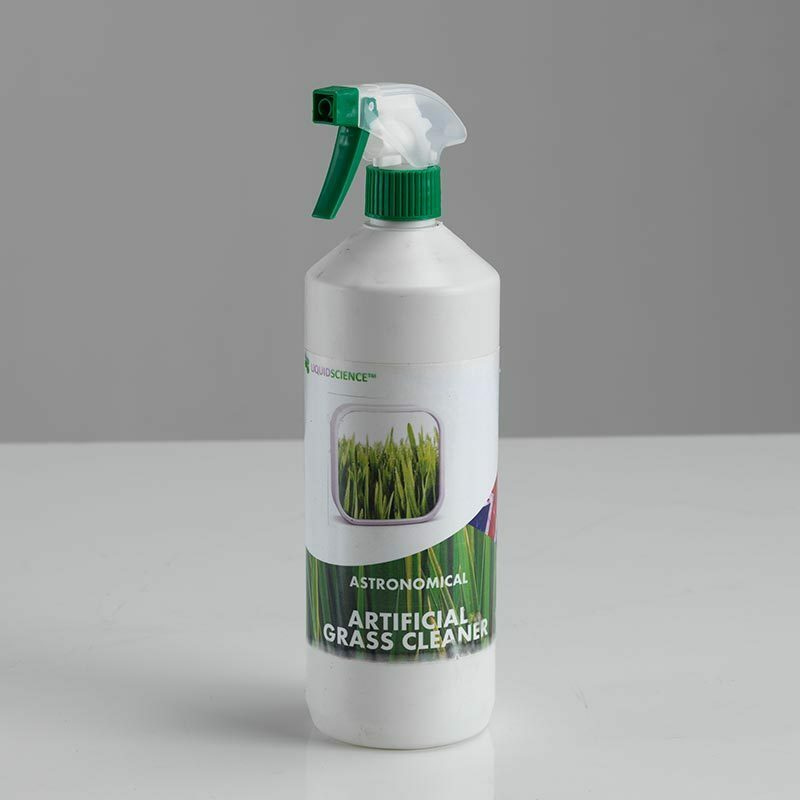 Not only does it help to create a lovely and smooth surface for your artificial grass design, but it also helps to keep your artificial grass healthy and pristine, helping it to retain its gorgeous aesthetic for years to come. If you want a perfect outdoor space that requires no maintenance and will keep looking perky and impressive all year round, then the artificial grass underlay is without a doubt the secret ingredient that will take your outdoor space to the next level. All prices inclusive of VAT.Please contact us if you live in the following Postcodes, additional charges will occur – KW, IV, PH, BT, AB. All deliveries must be signed for upon delivery. 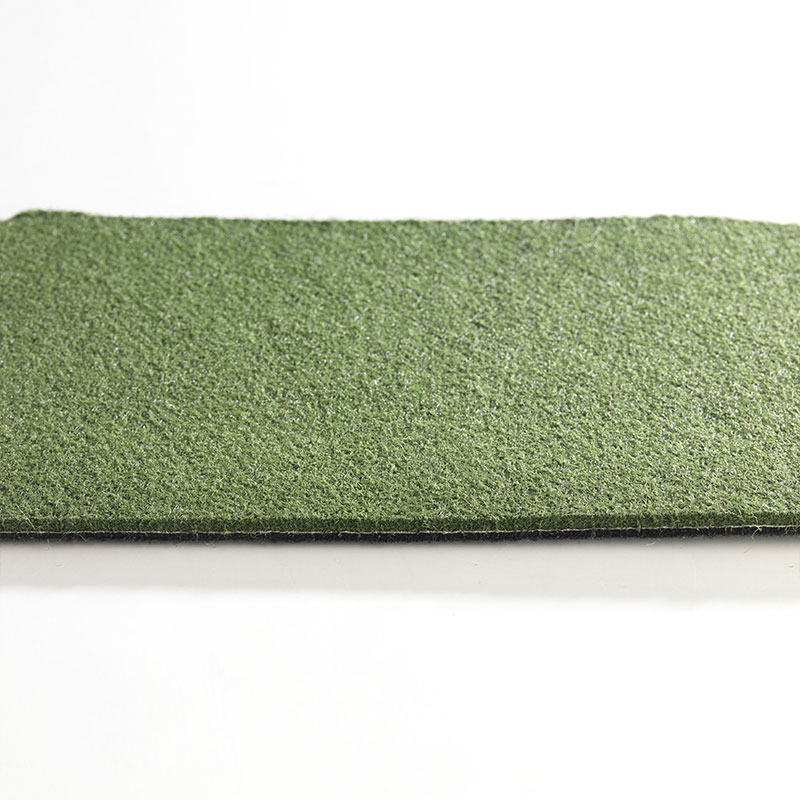 Whilst artificial grass underlay might not seem like an essential item for fitting the artificial grass of your choice, it’s actually pretty important to get a high quality artificial surface that will stand the test of time. 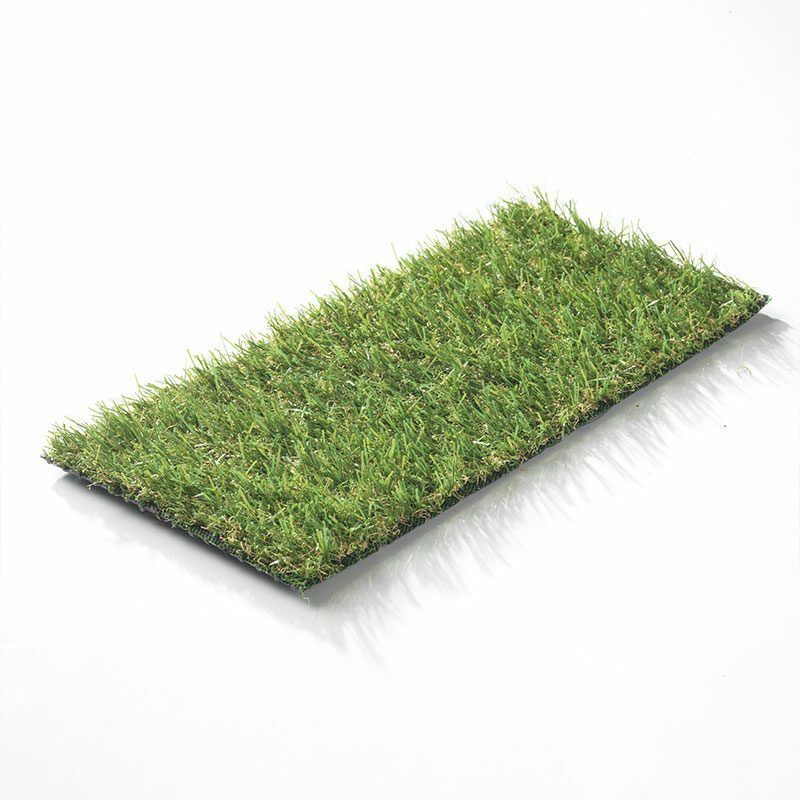 The artificial grass underlay helps your artificial turf to drain and sit more comfortably, simultaneously helping your artificial grass to deal with external elements like rain, wind, sleet and snow to pick out a few. Artificial grass underlay truly protects your turf from the elements, and is pretty essential if you want to make the most of our 10 year guarantee with absolutely no maintenance required. 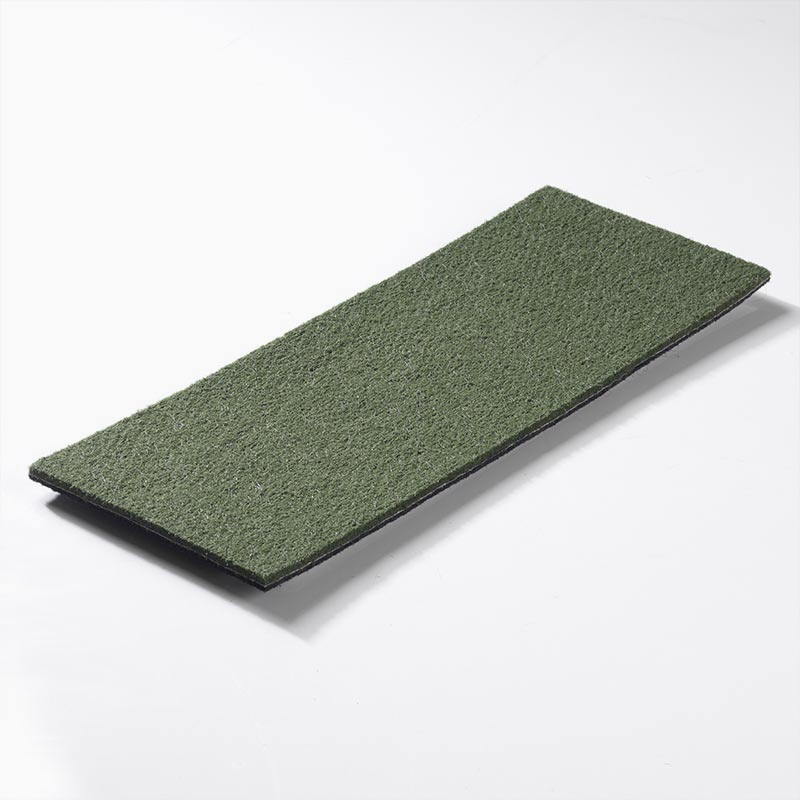 The artificial grass underlay has a roll width of 3.90m, is a green shade with black backing, is 7mm thick and has a total weight of 1546g. 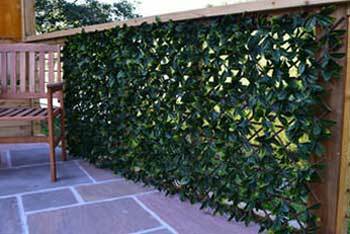 It can be cut to measure your specific outdoor space, offering a durable and smooth surface upon which to lay your artificial grass. 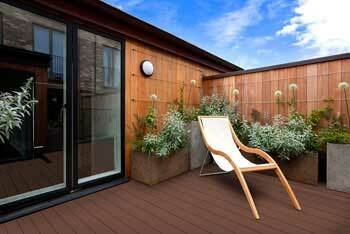 Rest assured with The Outdoor Look, you’re always investing in a high quality product that will truly stand the test of time.